We've got the secret sauce to find out who will be winning big at FOX UFC Saturday. Saturday night, the Octagon will once again be set up inside “The Madhouse on Madison” as the UFC on FOX arrives at the United Center for the third consecutive January. Though slightly altered by injuries, this weekend’s 11-fight line-up remains a compelling collection of important fights – bouts that will help shape the pecking order in some of the UFC’s more stacked divisions, and contests that will present a clearer picture of where a handful of emerging talents stand in their respective weight classes. Plus there should be at least a couple good, old-fashioned fistfights too. Who will get their hand raised in victory? Glad you asked – these are the UFC on FOX: Henderson vs. Thomson Crystal Ball Predictions. 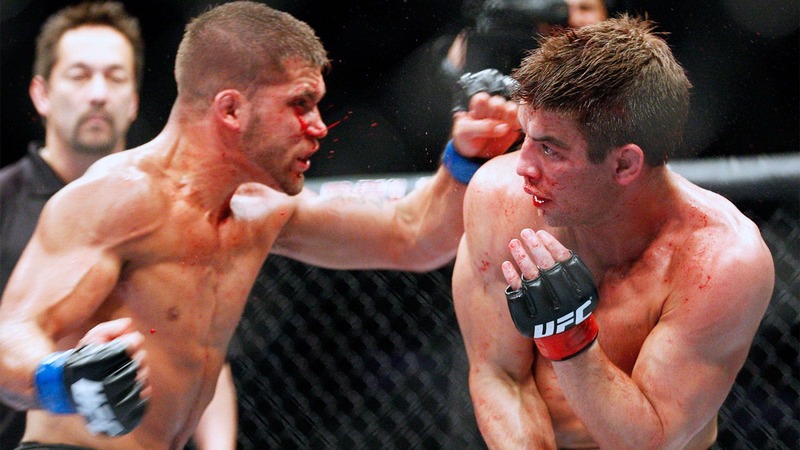 Thomson surprised many by returning to the UFC and earning a second-round stoppage win over Nate Diaz last April, a win that initially had him positioned to challenge for the lightweight title. Unfortunately for “The Punk,” Anthony Pettis got hurt, and now it looks like he’ll lose his place in line, as Henderson should earn the victory here. While Thomson is good everywhere, the former UFC lightweight champion is a little better in every category, and has a marked advantage when it comes to speed and fluidity in the cage. Henderson should be the aggressor in this one, dictating the tempo and placement of the fight throughout. When he’s coming forward and mixing up his attacks well, “Smooth” is hard to beat, and Thomson won’t have the answer. Look for Henderson to get back to the style that elevated him to title contention in the first place here, working for powerful takedowns and keeping “The Punk” off balance with a wide array of strikes. It will go the distance, but Henderson will win decisively. 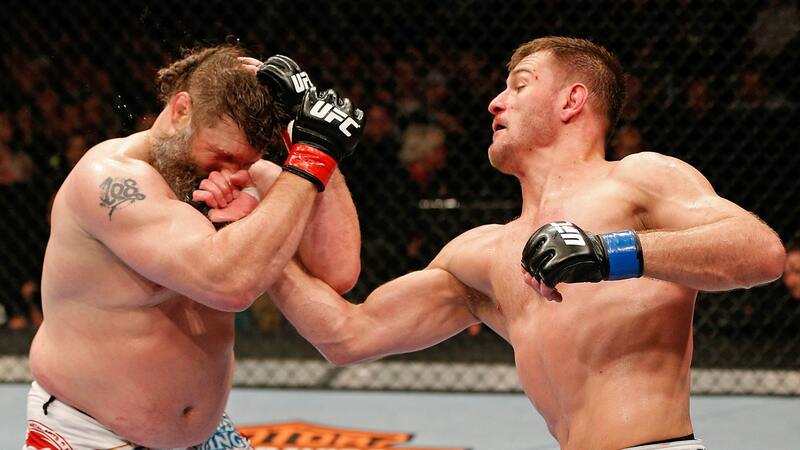 In a way, this is a must-win for Miocic, as the 31-year-old heavyweight only has a finite number of opportunities to make the leap into the upper echelon of the division. He took a step in that direction with his drubbing of Roy Nelson back in June, and should continue his climb by turning back Gonzaga here. As impressive as the resurgent Brazilian has been since returning to the cage, Miocic does a much better job at picking his spots and avoiding damage than Gonzaga’s last two opponents, and should be able to pick apart “Napao” the same way he did Nelson in Winnipeg last summer. This is a bout where Miocic needs to operate on the outside, using his wrestling background to fend off takedown attempts, and popping Gonzaga with a long jab and stiff cross every chance he gets. Conditioning has never been the Brazilian veteran’s strong suit (he’s been the distance once in his career), so if the Cleveland, Ohio native can avoid trouble early, he should be able to put Gonzaga away later in the contest. 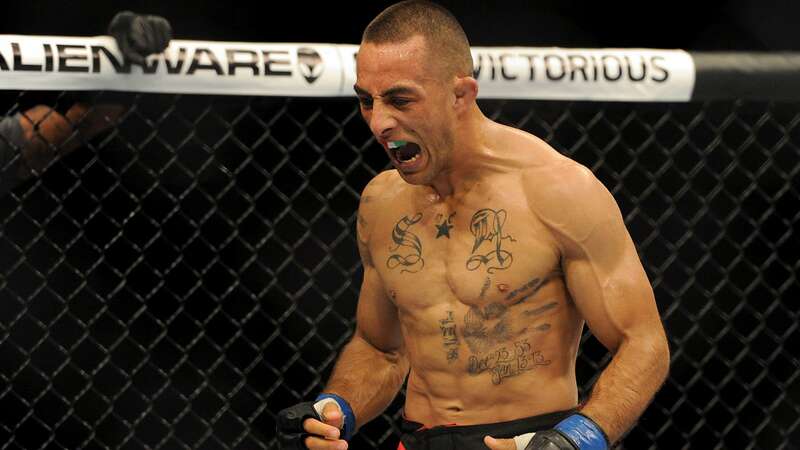 Martins is flying under the radar heading into this one, simply because the 31-year-old veteran has just a single appearance (and win) in the UFC to his name. That said, he’s won six straight, 12 of his last 13 bouts, and has the tools to earn the victory here if Cerrone is off his game. But that won’t be the case. In fact, this is probably going to be the best “Cowboy” we’ve seen in some time. The feisty former WEC standout is coming off an impressive submission win over Evan Dunham back in November after a flat performance in a losing effort against Rafael dos Anjos. Cerrone has talked about his struggles with consistency and focus in the past, and says he’s addressed those issues heading into this contest. Provided that is true, the Team Jackson-Winkeljohn fighter should come away with the win. Though Martins has power in his hands, Cerrone has nasty kickboxing skills and enough defensive wrestling to keep the Brazilian at bay. He’ll need to start quick – something that has been an issue in the past – and work combinations, but “Cowboy” should have enough of a striking and speed advantage to earn the nod in this one. This might be the most intriguing fight on the main card, as Stephens is pushing for a spot in the upper tier of the division, and Elkins is an underrated threat with the type of top game that can stop Stephens’ successful run dead in its tracks. It all comes down to who is able to execute first, and as impressive as Stephens has been in his two fights since moving to featherweight, Elkins has out-wrestled and imposed his will on nearly everyone he’s faced in the 145-pound ranks, and should be able to do the same here. The Indiana native is tough to put away and resilient in his pursuit of the takedown, and while Stephens has legitimate one-punch knockout power and good speed, Elkins should be able to get in on his legs, get this fight to the canvas, and grind out a victory. After earning his first UFC win in a Facebook preliminary fight at UFC 167, Pettis gets a showcase opportunity as the final fight on the preliminary card this time around, and should be able to make the most of it. 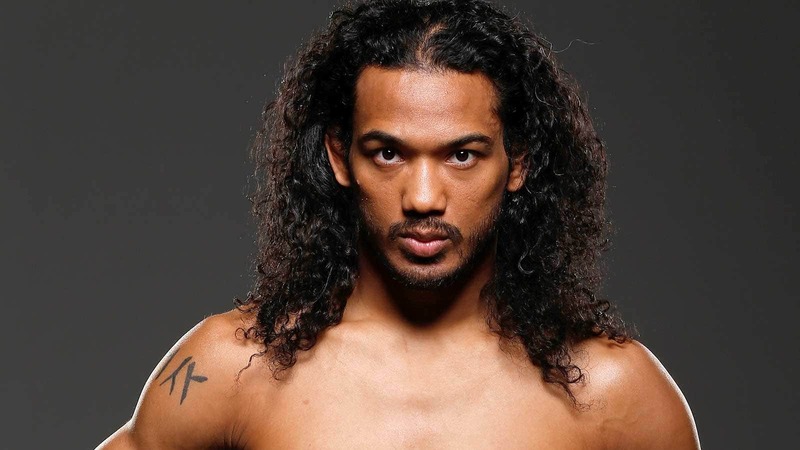 Caceres is a fun fighter to watch because of his free-flowing style, and often finds himself in tight contests filled with scrambles and missed opportunities. That wide open approach will be his downfall here, as Pettis will capitalize on a mistake, earn the finish, and establish himself as one of the top prospects in the UFC. Speed and power collide in this bantamweight pairing that is sure to be in the running for Fight of the Night. A product of the Tristar Gym in Montreal, Jabouin has won four of his last five appearances inside the Octagon, though some take umbrage with a couple of the split decisions that fell in his favor. Competing for the first time since his championship loss to Renan Barao, Wineland is looking to get right back into the thick of the title chase. While Jabouin is a fast and accurate striker, Wineland’s power will be the deciding factor, as the former WEC champ is more than willing to take one to land one, knowing he’s got more pop behind his punches. Jabouin is all too willing to engage, and Wineland will make him pay, dropping him with a heavy right hand midway through the fight. Both men are 1-1 in the UFC and enter off victories, but while Camus needed a final barrage late in the third to secure a decision last time out, Meza capitalized on his opponent’s mistakes on the ground to find a submission finish. In his first appearance in the Octagon, Camus left himself open to submission attacks, and Dustin Kimura eventually took advantage. Given how loose Camus fights at times, look for Meza to work his wrestling, find an opening on the ground, sink in a submission, and earn the tap. Hernandez is simply in over his head in this one, and in the UFC in general it seems. He’s a durable regional fighter, but he’s facing significantly stronger competition inside the Octagon, and after quickly being finished in his debut, look for more of the same in this one. Viana is a promising bantamweight returning off a first-round loss to T.J. Dillashaw, who just cemented his place in the upper tier of contenders last week. The former TUF: Brazil contestant likes to throw fastballs in close, and has the kind of power that stops a fight if he connects. When Hernandez willingly engages in a striking battle, “The Wolverine” will unleash a berserker attack and connect with an adamantium-filled overhand right that ends the bout. These two TUF: Live alums square off with both in dire need of a victory. Rio has dropped consecutive contests since coming off the show, while Cruickshank has failed to find consistency, alternating wins and losses over his last four outings. Provided he’s able to keep the fight standing, Cruickshank should cruise in this one. Though he didn’t show it against Adriano Martins last time out, “The Detroit Superstar” has a sound defensive wrestling game, and a clear edge in the striking department. And for someone who often looks to take fights to the ground, Rio has fairly suspect submission defense. Look for Cruickshank to maintain space and pick at Rio with his tae kwon do-based striking attack, avoiding takedown attempts to stick-and-move his way to a decision win. In this battle of UFC newcomers that was a late addition to the line-up, Rhodes gets the edge for having a slight homefield advantage, as he trains with the Duke Roufus camp in nearby Milwaukee, while Sullivan is shipping in from New Jersey. Both have been mostly successful against regional competition, but Rhodes has been the far more active of the two, as Sullivan has fought just four times since “Biggie” began his professional career. With his only loss coming against current UFC welterweight prospect Brandon Thatch, the 6-1 Roufusport product is the smart pick. Krylov looked extremely raw debut loss to Soa Palelei in a bout that was easily one of the worst of the year. Though Harris was tentative and came away on the wrong side of the scorecards against Jared Rosholt in his first appearance in the Octagon, he showed some upside, and should be able to put “The Al Capone” (worst nickname ever) down early in this one.